Take an easy bike ride along gently rolling dirt roads to the Boreas Ponds dam. From the dam there are some nice views of the High Peaks over the water. Along the way you'll pass the scenic LaBier Flow and the historic cabin at Four Corners. Great for canoes and kayaks, paddling on the ponds is one of the most popular activities in the Tract. The Boreas Ponds have stunning views of the High Peaks and lots to explore. Just to the south is the LaBier Flow where you can paddle past scenic wetlands. 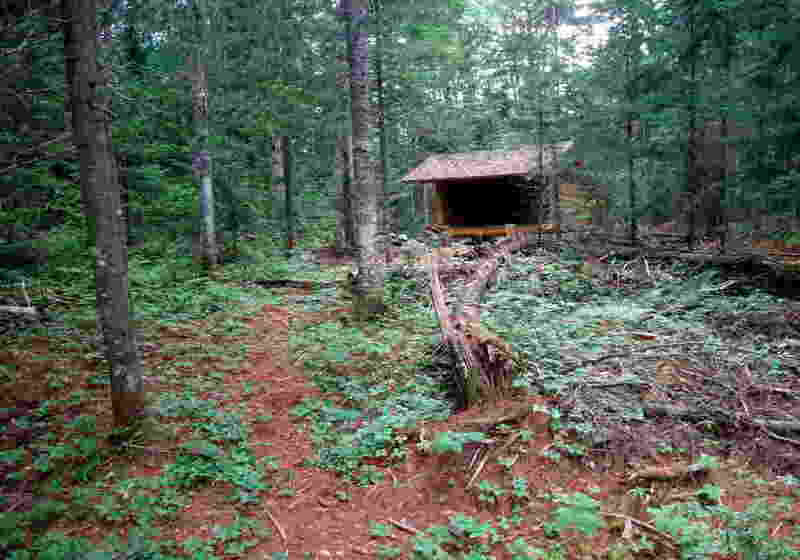 A very nice loop hike can be made following trails and old logging roads around the Ponds. 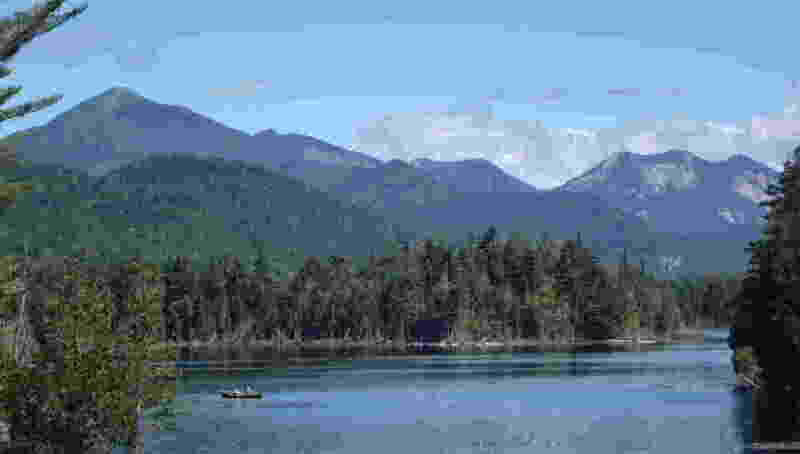 Portions of one route run right along the shore of the Boreas Ponds with pretty views of the surrounding mountains. Another runs through large grassy meadows and a side trip can be made to the scenic White Lily Pond. There are several good campsites along the way if you're looking for a longer or more leasurely hike. Old dirt roads lead to the wild and scenic Boreas Headwaters. Moose can often be found here; if you're lucky you might get to see one. This route makes a good longer day hike and the roads are great for skiing. For a nice trip over a long weekend hike in and camp half­way at a good tentsite then day hike to the Headwaters. This is a great choice if you're looking for an easy-to-get-to overnight hike. A recently-built hiking trail runs through the woods to the shores of the pretty Wolf Pond. There is a brand new lean-to there and from the shore there are nice views of the surrounding peaks. The Wolf Pond trail also makes for a great day hike. The cliffs at Ragged Mountain are rapidly becoming a popular rock climbing destination. 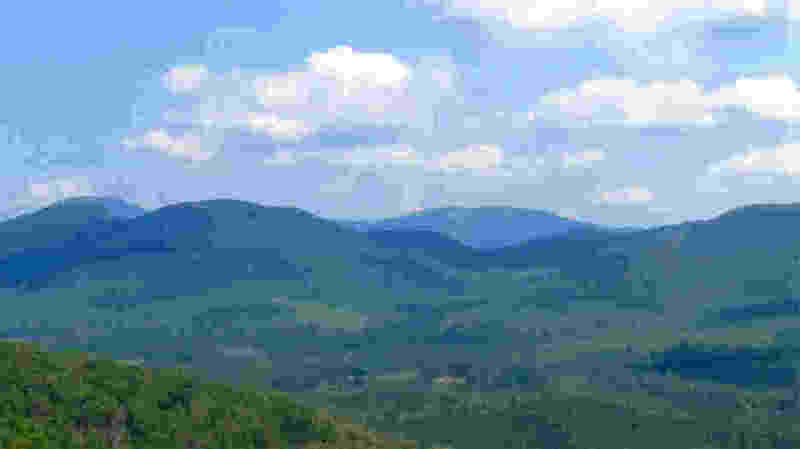 If you're more interested in sights than rock though, old woods roads and a trail lead to several scenic overlooks above the climbing cliffs. Many of the peaks around the Tract are trail-less and if you're looking for a challenge these summits are quite rewarding. Particularly popular climbs are Boreas Mountain and Cheney Cobble, both of which have views. Though bushwhacking is required to summit the peaks, good roads lead to the base of all of them and there are many good tentsites nearby. Choose your own own route. There are dozens of miles of roads and trails in the Tract just waiting to be explored. Good quality roads lead to all areas with numerous old woods roads and trails branching off. Pick a route ahead of time from the included atlas or just head out and follow what looks interesting. © 2018 Alexander Hajnal All right reserved.